Comment: Interested in finding an experienced installer of Gutterglove Stainless Steel Gutter cover available from Sams Cub. Comment: Water leaking at the front foundation of the house but water is flowing through the pipe. Comment: Bent along outer ridge from item striking it. Nova Construction & Consulting, Inc.
Frederick Gutter Cleaning & Repair Services are rated 4.72 out of 5 based on 1,769 reviews of 21 pros. 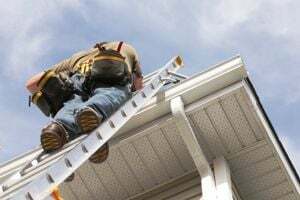 Not Looking for Gutters Contractors in Frederick, MD?